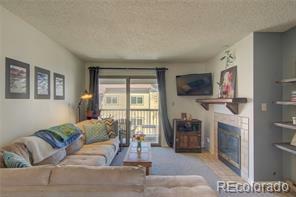 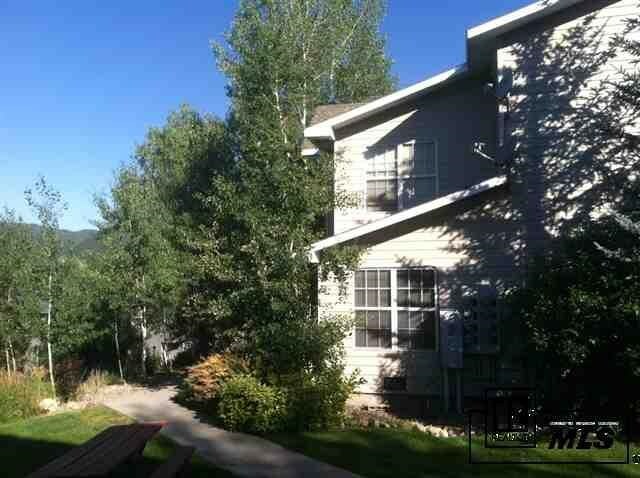 Nicely maintained Three Bedroom and Two Bath Walton Village Townhome on the mountain and located near the core trail and shuttle route. 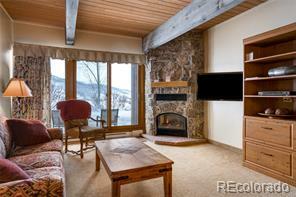 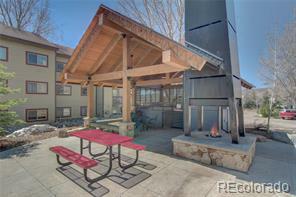 Corner unit with outside deck and views of the south valley. Perfectly priced!